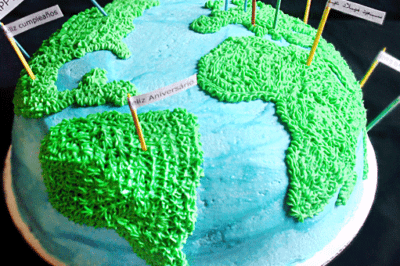 GIS Day was first celebrated in 1999. This year GIS Day will be celebrated on Wednesday, November 14, 2018. What are your GIS Day plans?